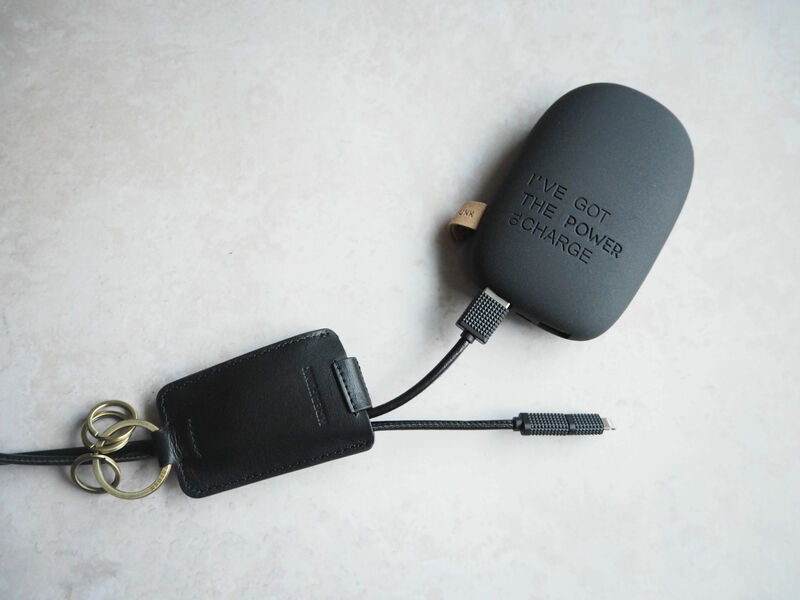 Never find yourself with no battery again thanks to this elegant key ring which includes a universal USB charging cable (for Android and Apple). 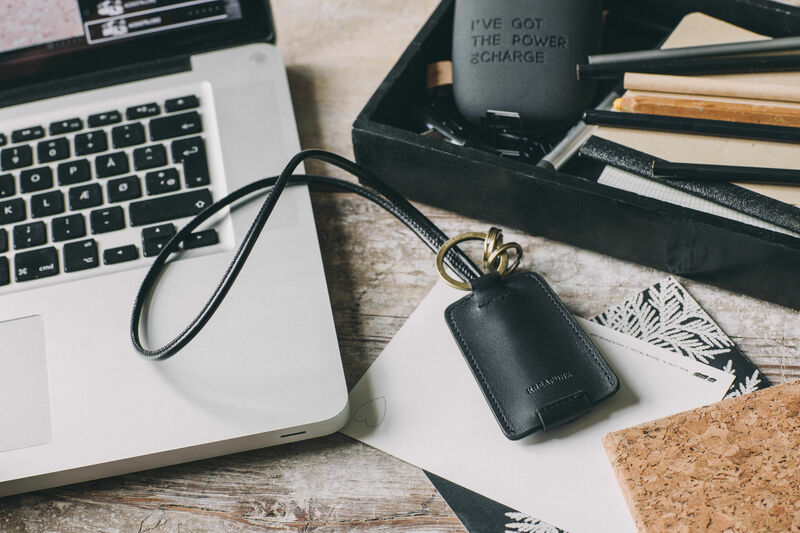 This smart travel accessory follows you everywhere and is always to hand, in your bag or pocket. 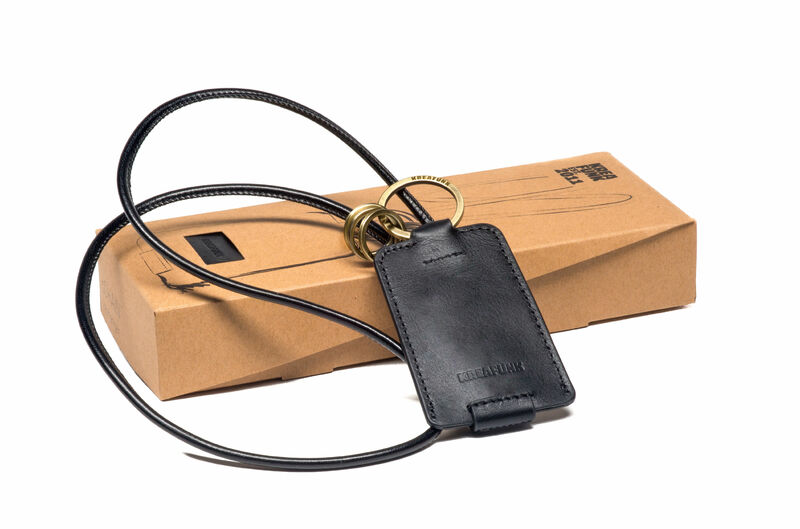 Made from high-quality leather, it is a luxurious and elegant item. You just need to plug in the cable to a USB port to charge your Android or Apple devices such as an iPod, iPhone or iPad (2 charging sockets: 1 USB to micro USB + 1 USB to Iphone). 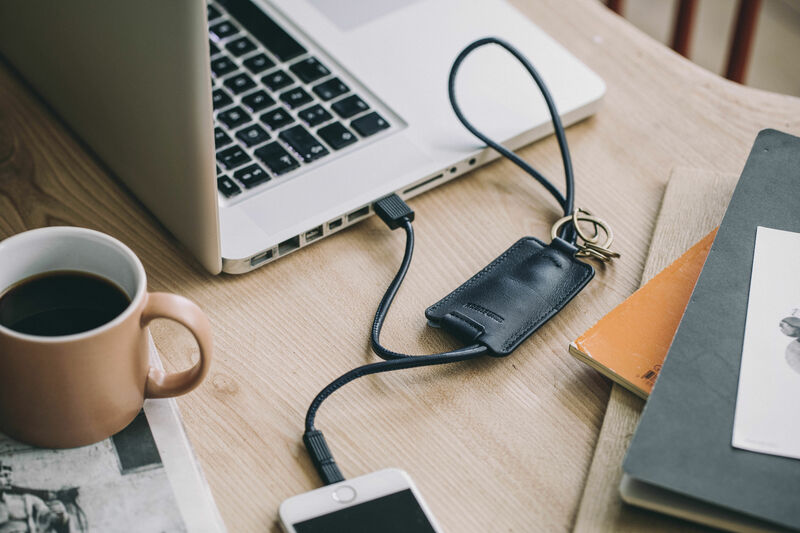 The charging sockets are hidden in the leather pouch which is accessible by unbuttoning the tab. 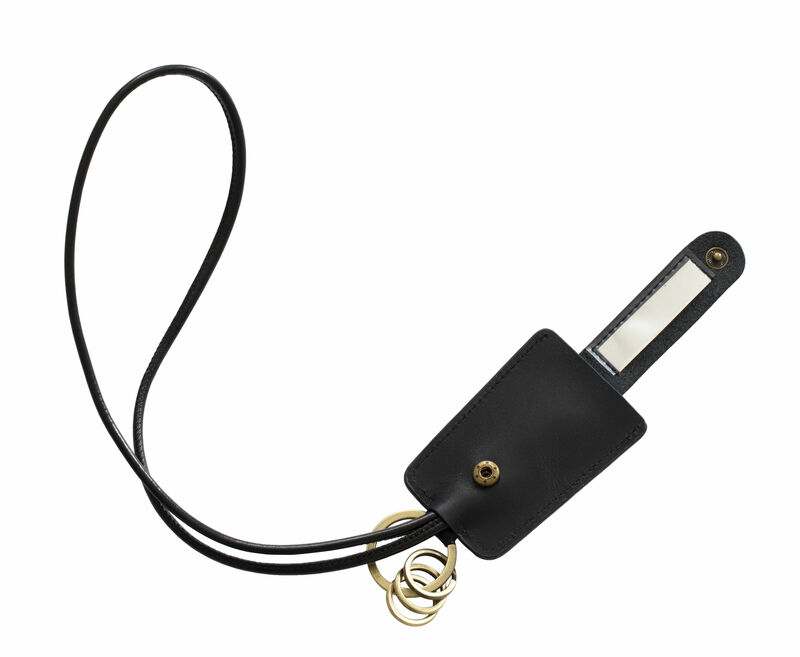 The three brass rings allow you to efficiently organise your keys.